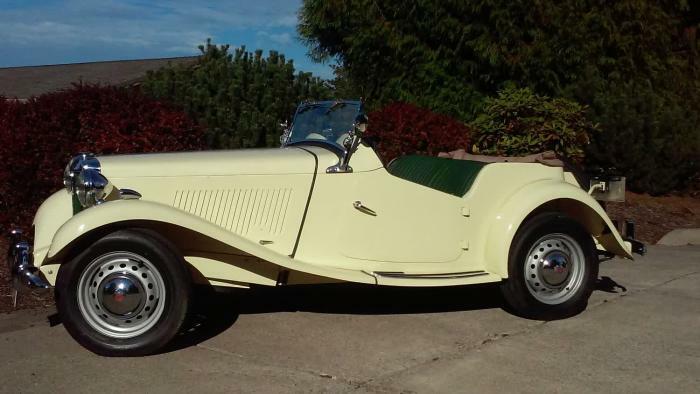 This 1952 MG TD was stripped to the bare frame and completely restored - finished in 2016. The body tub was stripped to the wooden framing which was replaced where necessary. 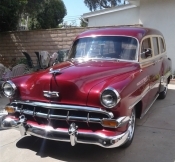 New: paint in the correct factory color, interior, top, side curtains, brake components and lines, fuel lines and pump, all chrome re-chromed, refurbished gauges, rebuilt carburetors, re-cored radiator, and cleaned/sealed fuel tank. There is nothing left to do except drive it! I need to sell so I can move on to my next project. This page has been viewed 1610 times.